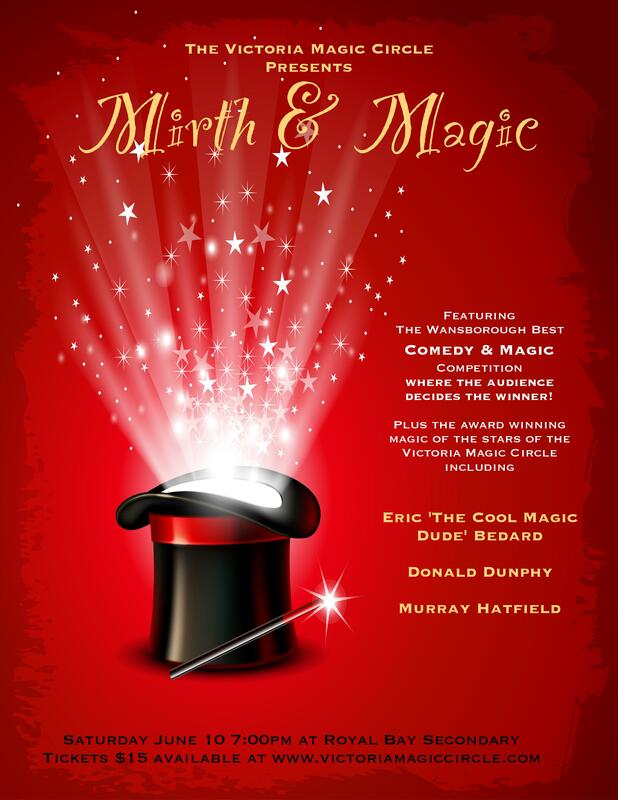 The Victoria Magic Circle presents and evening of Magic and Comedy for the whole family. Join us in deciding on Victoria’s funniest magician as we host the 2017 Wansbrough Comedy Magic Competition where the audience decides the winner. 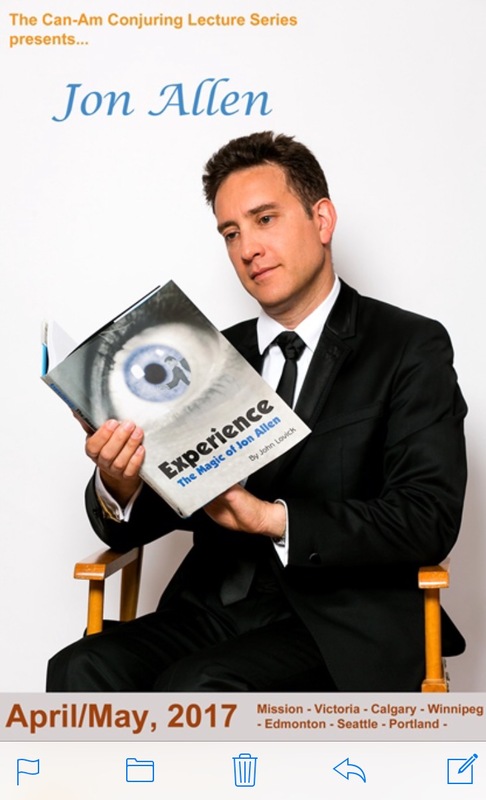 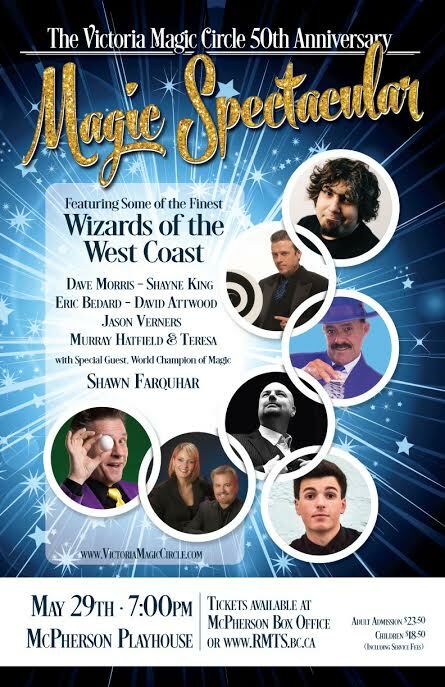 Then enjoy the magic of some of Victoria greatest magicians including David Attwood, Donald Dunphy and Eric Bedard.